Japan's Princess Takamado was seen by a Reuters witness in the Russian city of Saransk, where she will watch her national team compete in the football World Cup later on Tuesday. She is the first member of Japan's royal family to visit Russia since 1916, the Kyodo news agency reported. 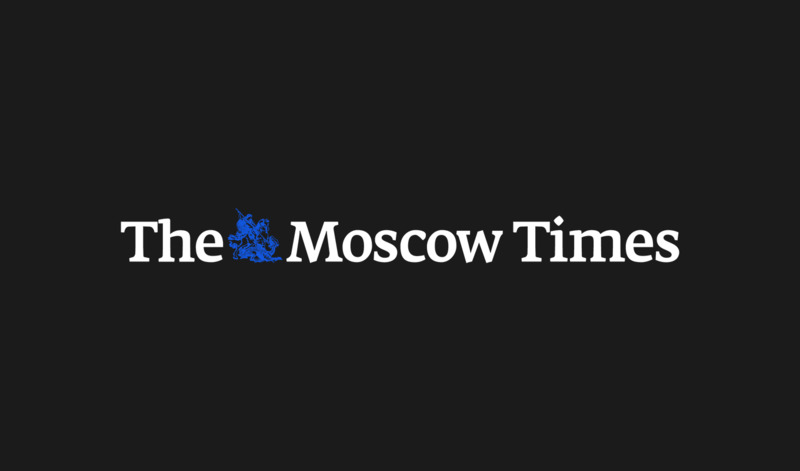 Relations between Moscow and Tokyo are currently strained over the roll-out of a U.S. missile system and Moscow's move this year to deploy warplanes to a group of disputed islands north of Japan. The dispute over the islands, which were seized by Soviet forces at the end of World War II, is so acrimonious that Moscow and Tokyo have not yet signed a peace treaty to mark the end of the war. The princess, the widow of a cousin of Emperor Akihito, has no plans to meet with Russian dignitaries, Kyodo said, but will watch the Japanese football team take on Colombia and Senegal in the Russian cities of Saransk and Ekaterinburg. 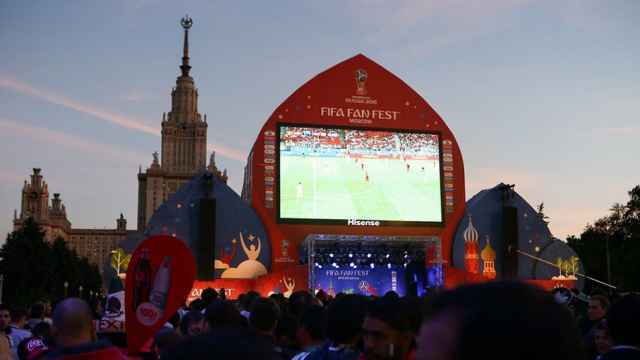 Facial recognition software has reportedly led to a fan arrest at the World Cup in Moscow.